Since the early days of the iPad, we all dreamed to use it has a surface controller for our daily work. The interface being able to morph into anything, it wasn’t so hard to think of shuttle, Steinbeck decks, sliders and shortcuts. It took a while but the apps eventually started to appear… Here’s a short list of the best ones with the addition of a great new addition. First, there’s of course the famous and free vWave-Lite (free) from Tangent that gives you a virtual set of 3 trackballs on your iPad for Apple’s Color. 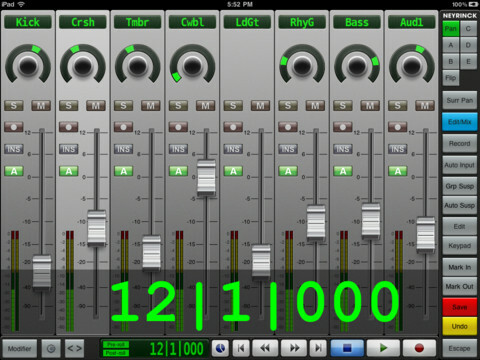 V-Control Pro ($49.99) lets you control Logic 9, ProTools, Cubase and of course Final Cut Pro 7 with virtual faders. 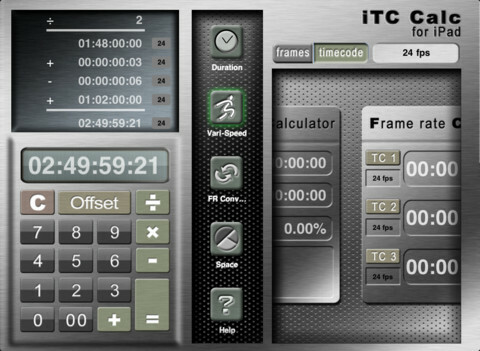 And of course, you have my own iTC Calc ($6.99 – $9.99) that let you manipulate timecodes and control you media disk storage. If you were working with Final Cut Pro X, you were left in the cold with really cool iPad surface, until today with ProCutX ($24.99). 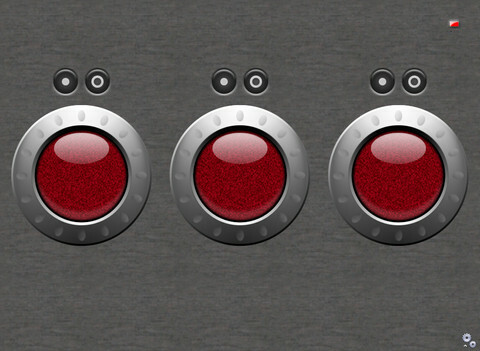 Released by the production company Pixel Film Studios, this new app allows you to control FCP X directly from your iPad. PROCUTX breaks free from the menus and tabs to streamline editor tasks. This application gives users control over all the FCPX editing tools in one clean interface, eliminating the need for clicking and searching through the Final Cut Pro X menus. 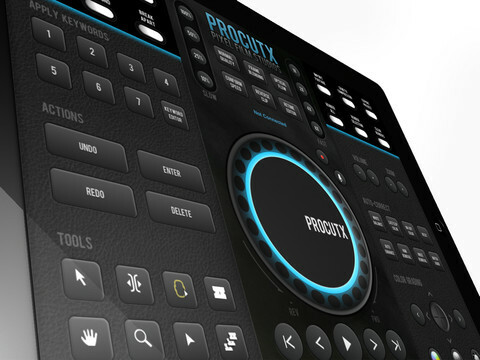 From import to export, PROCUTX can control every step of the FCPX editing process. This iPad app looks like the ultimate one for any serious Final Cut pro X users out there and you should definitely give it a try.